Driving comfortably with minimal distraction is the goal of every user of road vehicles. Some time last year we talked about some of the best after-sales tech gadgets to upgrade old vehicles and would like to review one of such devices today. 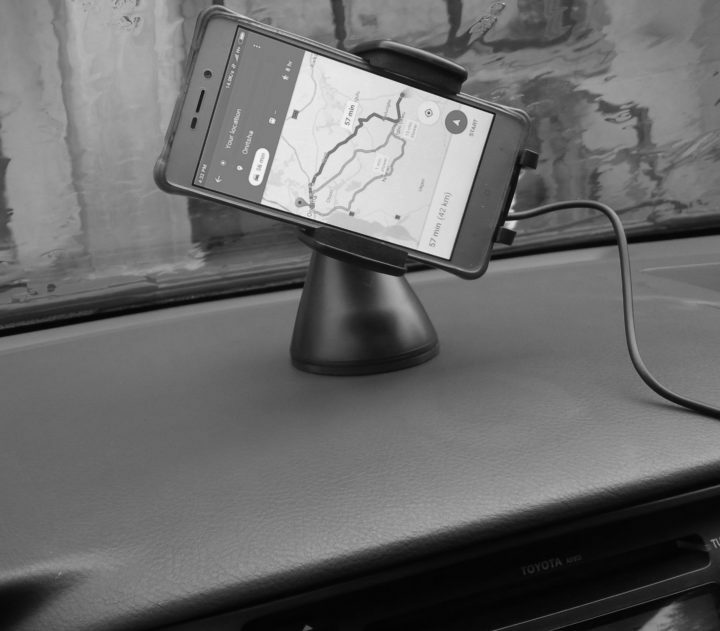 Precisely, we’ll be reviewing a sturdy Qi wireless car charger from Dodocool Inc. The charger strictly supports fast charging with its 10W output capacity and about 10mm charging distance. Since this a normal tech accessory for cars, we’ll concentrate our review on its technical specifications, box contents, price and performance based on a week of active usage. Dodocool is a Hong Kong-based producer of consumer electronics and day-to-day tech accessories. Some of their best-selling products includes: mobile power banks, wireless earbuds, mp3 players, Bluetooth stereo gadgets and mobile phone chargers. Today’s review is focused on their DA92B fast Qi wireless charger for cars. This charger is compatible with newer high-end flagship smart phones such as: Samsung galaxy series, Apple iPhone, Google Nexus , Nokia Lumia and similar devices with support for Qi wireless charging feature. Here’s the features and technical specification of Dodocool Da92B fast Qi wireless car charger for Qi-enabled, high-end smart phones and/or devices. Compatible devices: iPhone, Samsung, Google Nexus and selected high-end devices with Qi wireless charging capability. Charging modes: 10w quick charge and 5w standard wireless charging. Charging distance: within 10mm range. Features: green LED indicator, 3-coil Charging, Fast Wireless Charging, can serve as an all-inclusive phone holder, its easy to use and comes with multiple wireless charging modes, built-in protection and two (air vent, suction) installation options. Where to buy: They market their products online via Amazon, Aliexpress, their official website, and other top online shopping malls. This copy goes for a $$ retail price. A figure between $30-$70 (depending on the store and/or available promo sales). 1pc USB cigarette lighter charger unit. 1pc user manual and a 1.5M micro USB cable. The instruction manual was concise and so, we didn’t find it hard trying out the different mount options. The micro USB cable length made each options flexible enough for us as it extends well to any of our most-preferred position. Our first impression with dodocool Da92B 3coil fast wireless charging device was awesome. This is because the charger is built with strong ABS material and electronically equipped to protect against short-circuit, over-voltage and/or over-current. Another function that really impressed us is the 10w fast charging capability and the 1.5M long micro-USB cable that made it easy for us to try out the mount options in varying positions. 3 coil charging functionality of this model is lovely as it creates a better charging coverage and marks for optimal charging of devices irrespective of size and/or direction. I felt very comfortable with using Google map navigation function on this unit while driving. This is because the 360° rotating ball joint on either of the mounts made screen-viewing flexible enough as I could easily rotate the phone to my most-preferred angle. Testing the device as a standard ‘wired’ car charger didn’t give a good result as the cable length impeded the charging speed. So its best to stick with the wireless charging function while using this device, except there’s a shorter USB cord (for cable charging) around. 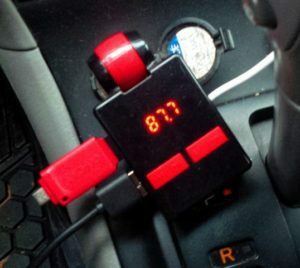 The LED indicator function that steadily indicates the charging or standby status of the device makes it easy to know if the phone is charging without stretching to the phone’s buttons. 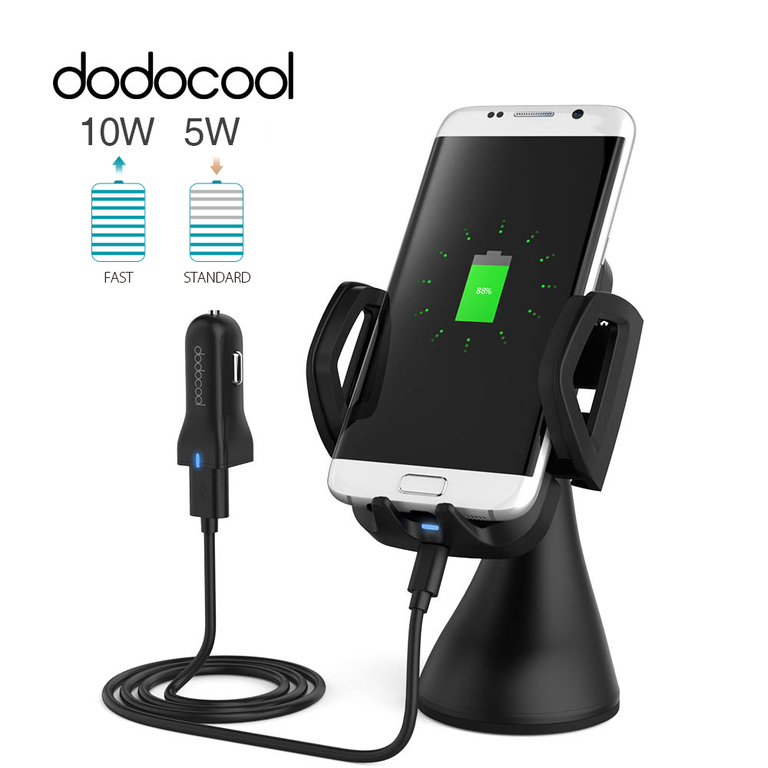 In all, dodocool Da92B 10W, 3-coil, fast wireless car charger for phones is a useful after-sale car accessory as it can be used as a: universal phone holder, a comfortable standard phone charger and as a Qi wireless charger for smart phones. It well complemented my multi-purpose mp3 player (pictured below) that came with a very short micro-USB cable. To me, the price Vs features of Dodocool Qi wireless charger for cars is worth it considering the innovative functions it came saddled with. 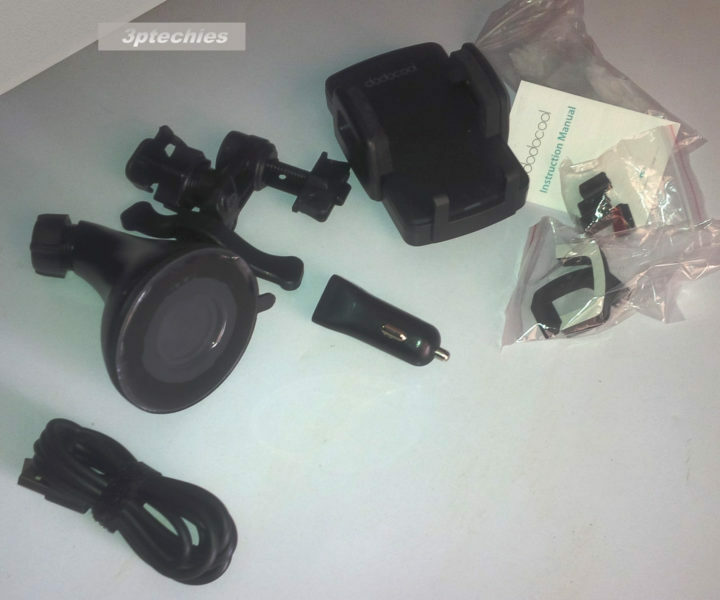 This is the much we are willing to share on our detailed review of dodocool Da92B 10W, 3-coil, fast wireless car charger. So far, we haven’t had an issue with this copy, but would update this page as soon as necessary. Have you used this product in the past or have a thing or two to ask about Dodocool consumer electronics? Please do use the comment section below to relate same to us. Nice Blog reviews. Thanks for sharing….. This is an amazing technical blog site with so much helpful tips. thank you very much for writing this review piece for us. Excellent gadget review man …. really appreciate your effort . GOOD LUCK. Nice gadget and review. Looks like a great option for the price. Thanks a lot for sharing.